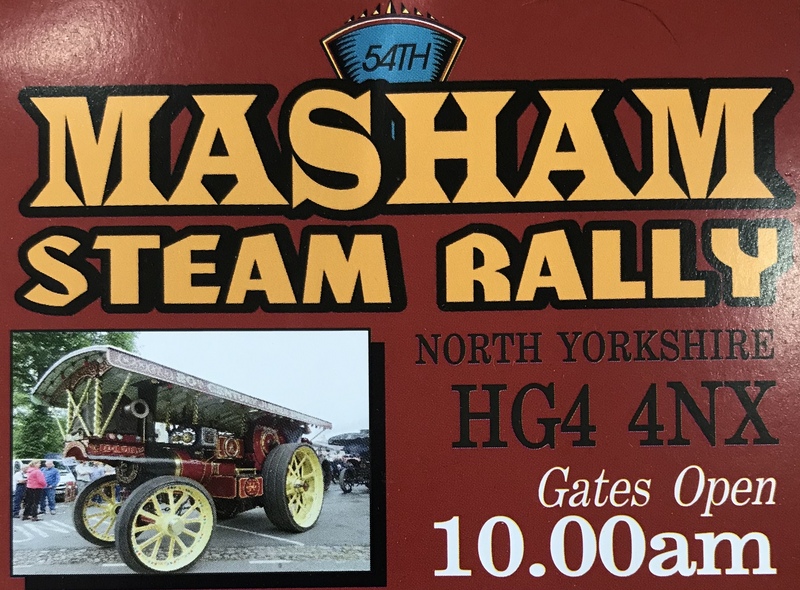 Come and enjoy a great value, family day out at Masham Steam Engine and Fair Organ Rally. Spectacular Enguines and Fair Organs with vintage cars and commercial vehicles and tractors. Arts and crafts and many stalls for you to browse round. Arena events and attractions both days!